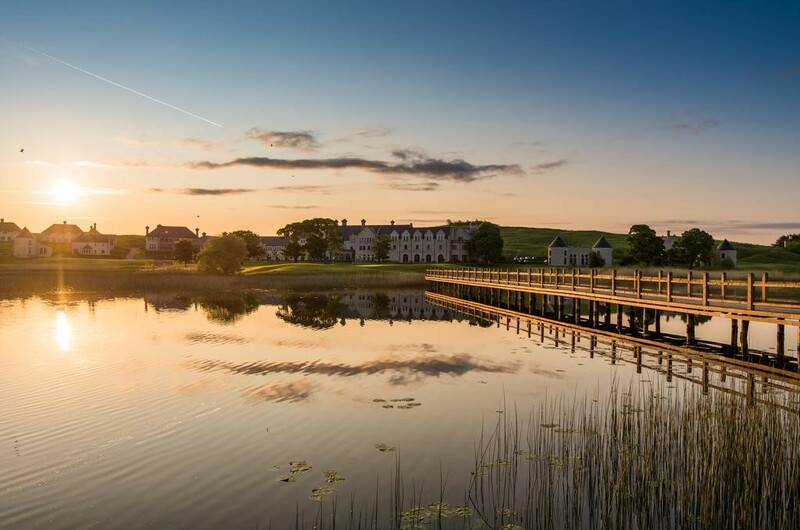 Winner of Hotel of the Year 2017, Lough Erne Resort, is a luxurious 5-Star hotel in Enniskillen, the gateway to North West Ireland. 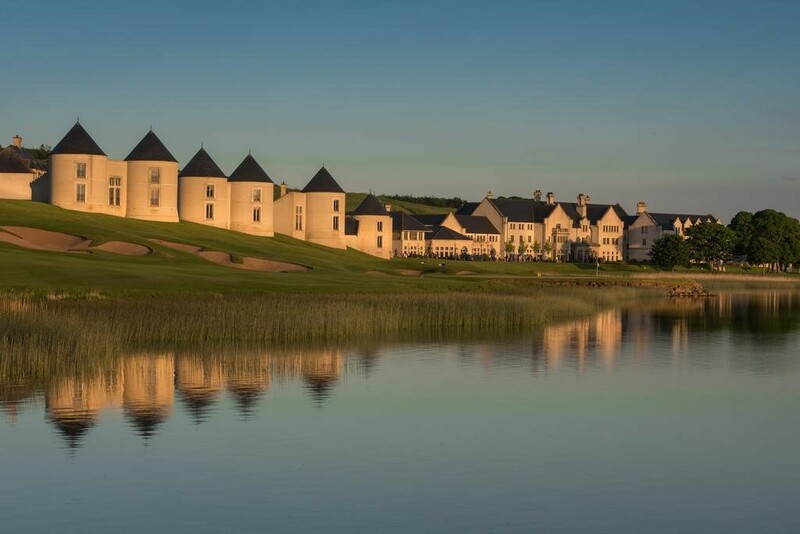 Nestled on a 600 acre peninsula with spectacular views of the Fermanagh Lakelands and The Faldo Course, it's clear to see why Lough Erne Resort is renowned as one of the finest 5 Star hotels Northern Ireland has to offer. 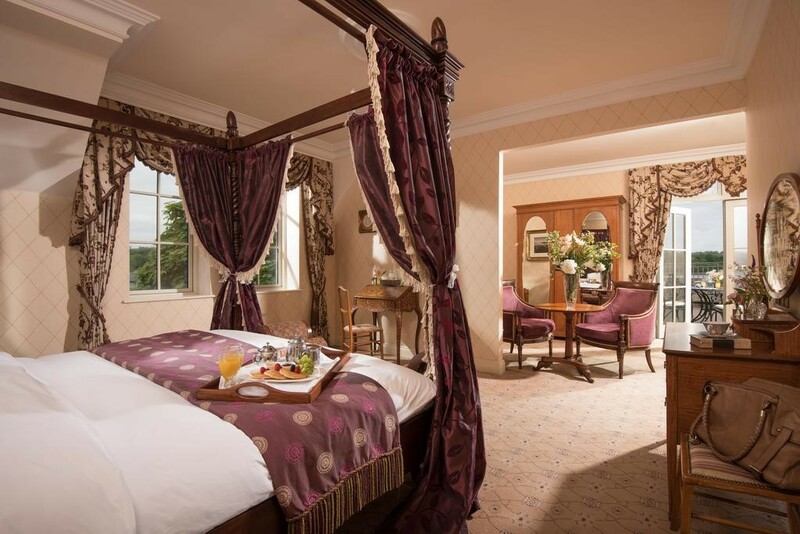 Lough Erne Resort is Northern Ireland's first 5-Star AA and NITB resort featuring 120 roomsand suites. 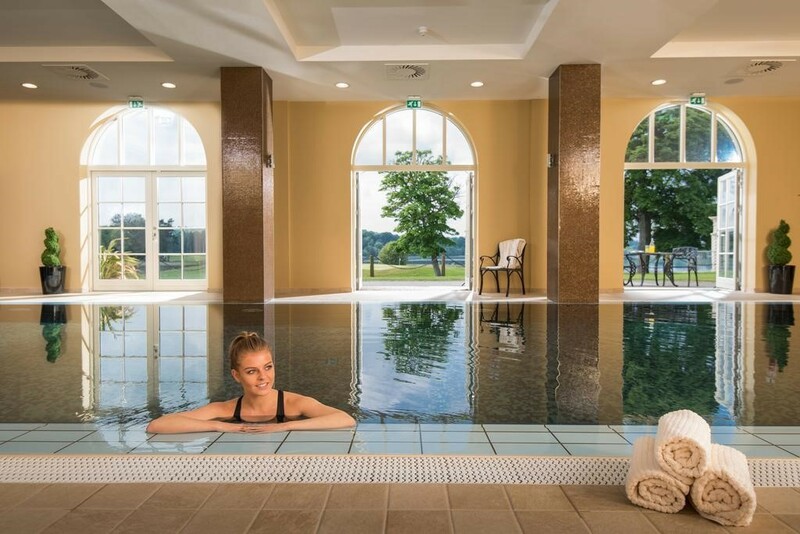 Whether you are planning a romantic getaway, corporate outing, family trip or holiday with friends, at Lough Erne Resort you'll find magnificent accommodations with access to golf, spa services and the gourmet special offers. Proud winner of Hotel Restaurant of the Year 2017 (Food and Wine Awards) Menus by acclaimed chef, Noel McMeel feature the best of local produce; choose from the 3 AA rosette Catalina Restaurant: The Loughside Bar & Grill specialising in quality Irish Meats and Seafood from the grill; drinks and light bites in The Blaney Bar or indulgent afternoon tea. 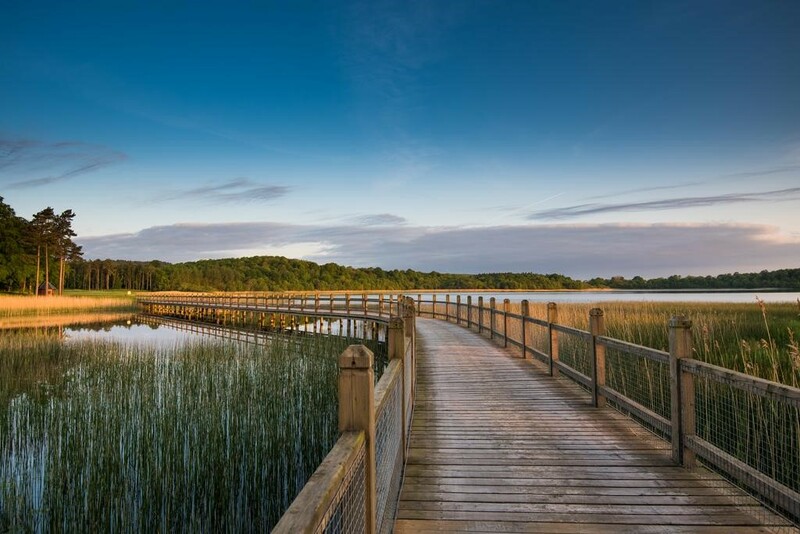 Each dining experience is served with views of the Fermanagh Lakelands. 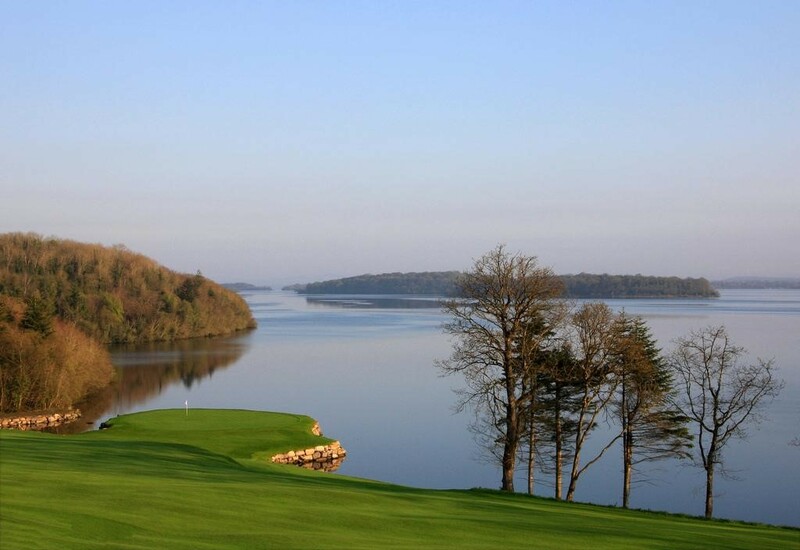 Voted one of the top golf resorts in Ireland, the Lough Erne Resort, provides the ultimate 36-hole golf experience. 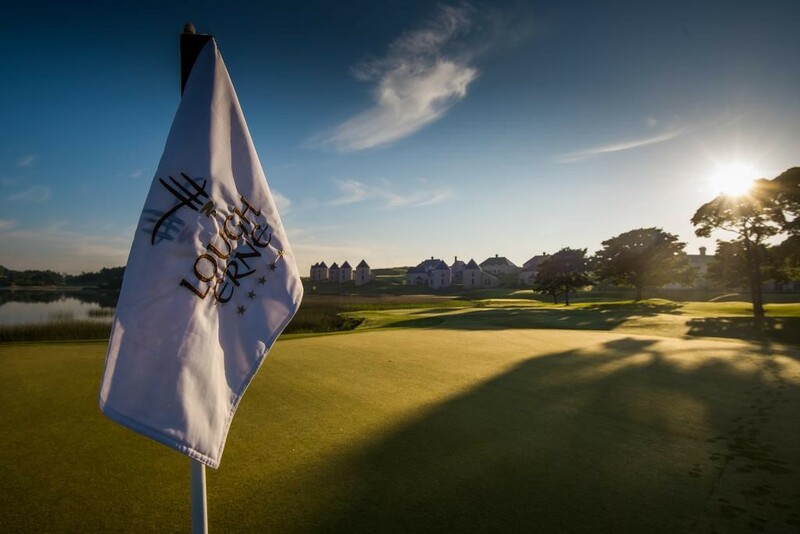 Featuring two championship golf courses including the renowned Faldo Course; golfers can also hone their skills at the golf academy under the tutelage of PGA Head Professional Lynn McCool, or practice at the all-weather driving range. 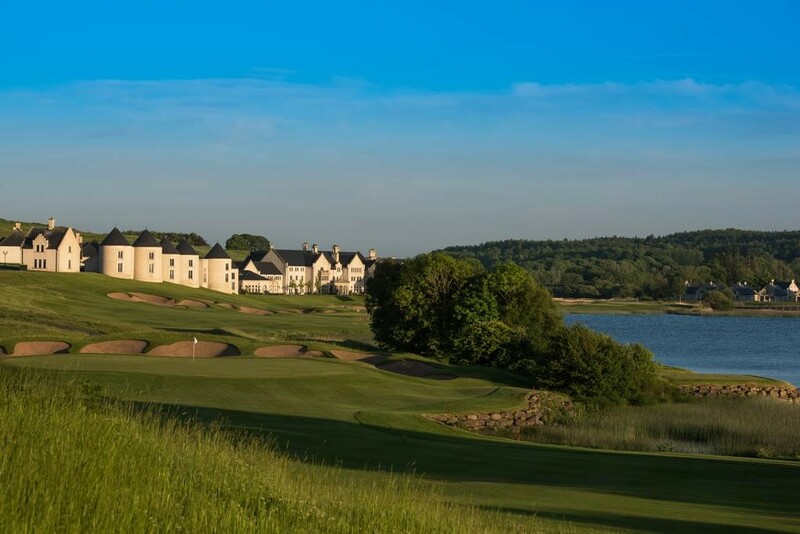 Designed by 6 time major winner, Sir Nick Faldo, a top 100 course (UK & Ireland), measuring 7,167 yards Par 72, offering stunning views of Castle Hume Lough & Lough Erne, with superb all year round playing conditions.